After the recent controversy about GDELT, this seems to be another reason to avoid working with that source until we know more. 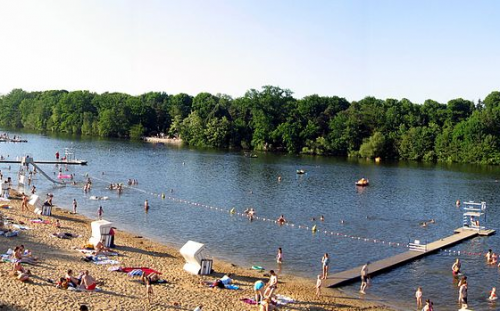 [S]tates in investment treaty arbitration can escape liability by proving that the aggrieved investor engaged in corrupt activities in connection to the investment under dispute–even if senior state officials were full participants in the corrupt transaction. That being the case, states that receive inbound foreign investment have a perverse incentive to tolerate corruption in the officials who deal with foreign investors, because that corruption may help shield states from legal liability should the state subsequently renege on its agreement with the investor. Fluffy bonus link if you made it this far: I have a feeling that many grad students will recognize “The 5 Top Traits of the Worst Advisors” … (and make sure to scroll down, because there is a #6). Henry Farrell and Abe Newman have a great piece on the ramifications of the NSA revelations on the US-EU partnership [Foreign Affairs account needed]. Farrell also has a great post on this at the Monkey Cage. Philip Giraldi, a former CIA officer now heading a think tank, argues that Edward Snowden is no traitor: “The damage he has inflicted is not against U.S. national security but rather on the politicians and senior bureaucrats who ordered, managed, condoned, and concealed the illegal activity.” Giraldi takes a pretty legal/technical point of view on this and draws on the U.S. Constitution, which I found interesting. Nauro F. Campos analyzes why people are protesting in Brazil, using a dataset from 1870 to 2003. The list of factors he and his colleagues have identified for the current wave of protest doesn’t sound too surprising: “corruption and inefficiency in public services delivery, political ineptitude and the electoral cycle.” Another interesting finding: The number of riots is decreasing over time, but there are more peaceful protests. There’s a great post at Scientific American by computer scientist Radhika Nagpal, who decided not to stress too much about tenure and instead treat her job as a “seven-year postdoc”. This means: don’t spend all your energy networking and sucking up to important people, but rather enjoy life and get good work done. Probably works best if you’re very smart and hard-working anyway; she’s now a professor at Harvard. Steven Saideman offers his comments at the Duck of Minerva. 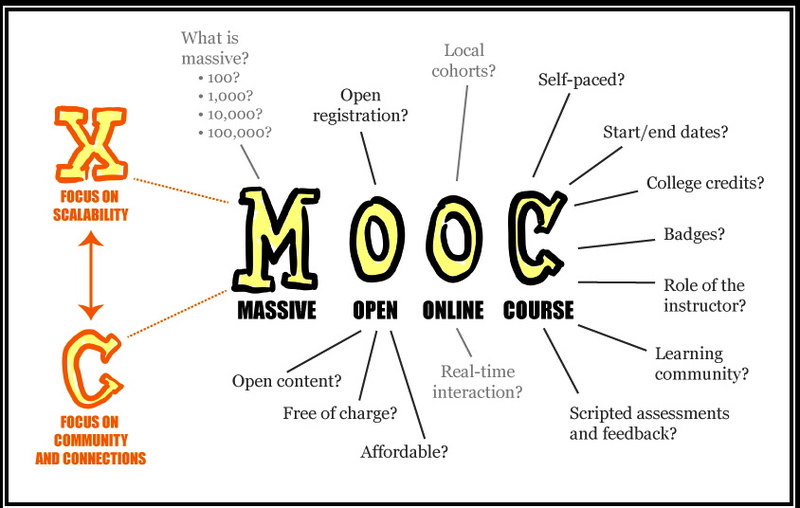 Are MOOCs (massive open online courses) a game-changer, or are we just being fooled by the “hype cycle”? Dan Drezner contrasts the two perspectives and ends up in the skeptical camp [Foreign Policy account needed]. Usually, I try to find common themes for the links when it’s my turn in the link duty. Today I do not live up to that. So, here’s a rather cursory collection of what I’ve read over the last couple of days. So far, we did not cover much of the protests in Brazil and I expect this to change soon. Meanwhile, Natalia Bueno shows who is protesting in Brazil. In case you missed it, check out Jay Ulfelder’s critique regarding laundry lists of causes for social unrest. 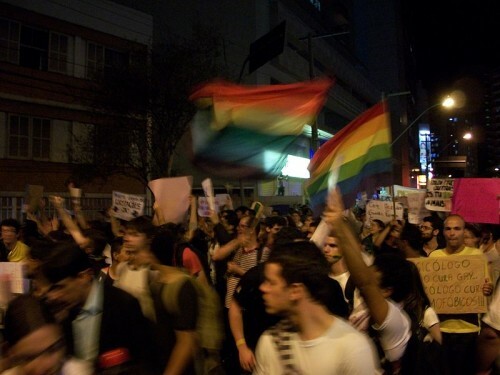 At least, Gamman and Young’s argue that protests in Brazil are not just about the economy. Robert Kelly speculates whether the protests could spread to Asia’s corrupt democracies. 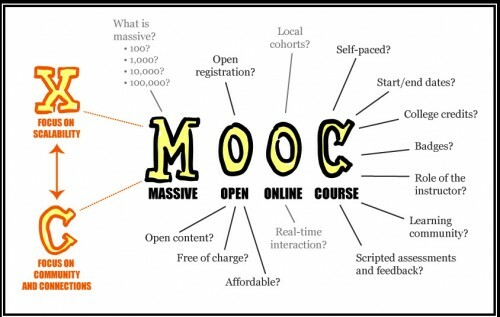 MOOC: publicity bubble or game changing development? 2012 is considered to be the year of Massive Open Online Courses (MOOC), most related media contributions date back only a few weeks, and the MOOC movement has reached Germany. While first-tier universities in the US have been pushing the MOOC agenda over the last couple of months, German academics have been proven resistant to this new teaching and learning concept so far. But it is here in the end, both the MOOC movement and the related discussions. While the fronts between proponents and critics of the MOOC seem to be hardening, I feel like sitting on the fence not knowing what I should make out of the MOOC idea. Martin Wolf has a piece in the Financial Times listing seven reasons “why the world faces climate chaos”: path dependency, the power of free-market ideas, salience of other issues, naive optimism, coordination problems and complexity, discounting the future, and the problematic burden-sharing between rich and poor countries. Not surprisingly, he doesn’t really offer a quick fix. “Massive Open Online Courses” (MOOCs) are getting a lot of attention, and Germany is no exception. Currently there’s a competition for 10 x 25,000 EUR of funding to produce an web-based course, and I encourage you to check out the submissions from social sciences. Everyone has ten votes. Over at the Duck, Dan Nexon reminds us that the idea is not really new – technology has certainly improved, but talk of a “MOOC moment” might be overblown. Economist Andrew Oswald shares some advice about things he would have found useful to know as a young researcher (via MR). Finally, if you’re a grad student I encourage you to take part in an ongoing survey about the IR curriculum (via Duck of Minerva).